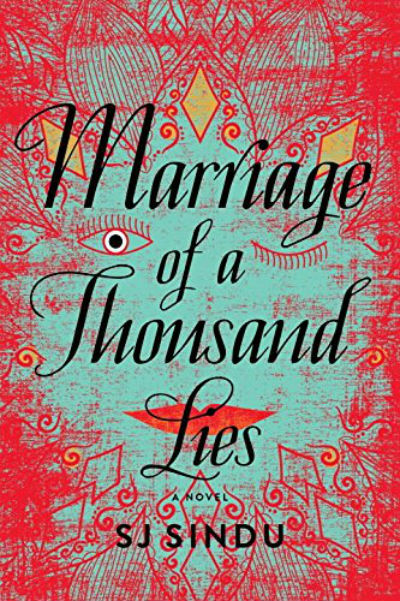 Marriage of a Thousand Lies is a heartfelt debut novel that follows the journey of Lakshmi, a Sri Lankan-American lesbian married to Krishna, a gay Indian man. 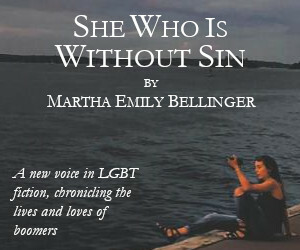 Theirs is a marriage of convenience; a heterosexual front designed to stop questions from family about their sexuality. The novel finds Lakshmi, known as Lucky, as she returns home to take care of her ailing grandmother, and discovers her first love and childhood best friend, Nisha, preparing for an arranged marriage. 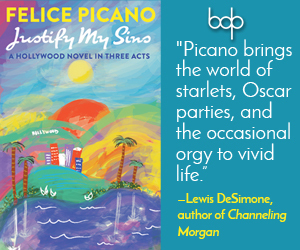 With both a compelling plot and a beautifully crafted cast of characters, this novel is a must-read. This debut is many things all at once: It is a love story, a story of personal identity and coming of age in your late twenties, and a story of family, community, and the South Asian immigrant experience in the United States. Lucky is a bit rough around the edges, and has been freelancing as a digital illustrator while hiding her unemployment from her mother. She finds her softness in her passion for dance and her tenderness towards her first love. While we root for her relationship with Nisha, we also treasure getting to know better through her love of dance, and her complicated relationship with her mother. We also find that Nisha is more complex than even Lucky knew. They grew up together as friends, then lovers, and have since gone in differing paths. The ease with which they connect when alone is just as powerful as the inescapable complexities from the demands of their families. Lucky befriends Nisha’s friends from college, a group of rugby-playing queer women from all backgrounds, who drink beer and go to lesbian parties while Nisha prepares for her marriage. With so much of queer media focused on telling the coming out story, Marriage of a Thousand Lies is an important book expanding on the notion that one is ever truly “out” while exploring the dichotomy of the expectations of a family versus the desires we have for ourselves. As LGBTQ rights progress in the mainstream, it’s easy to demonize individuals or loved ones who aren’t supportive. Between National Coming Out Day, an increase in celebrities lauded for leaving the closet and more, queer visibility has increased. But many have a relationship with the closet that is far more complex. While no one believes increased visibility is a negative, it leaves individuals like Lucky in a bind. How do you negotiate a relationship with the family and community you love when loving them means hiding a part of who you are? Marriage of a Thousand Lies is a beautiful exploration of queer South Asian-American identity that should be read by all. Beyond giving voice to an experience underrepresented in the mainstream queer cannon, it is a well-written debut and you grow to care about all the characters, regardless of whether or not you agree with their decisions. This novel explores a lot of complexities within relationships and personal identity, and it does so in an accessible manner with deeply affecting characters that you’ll miss after you close the book.